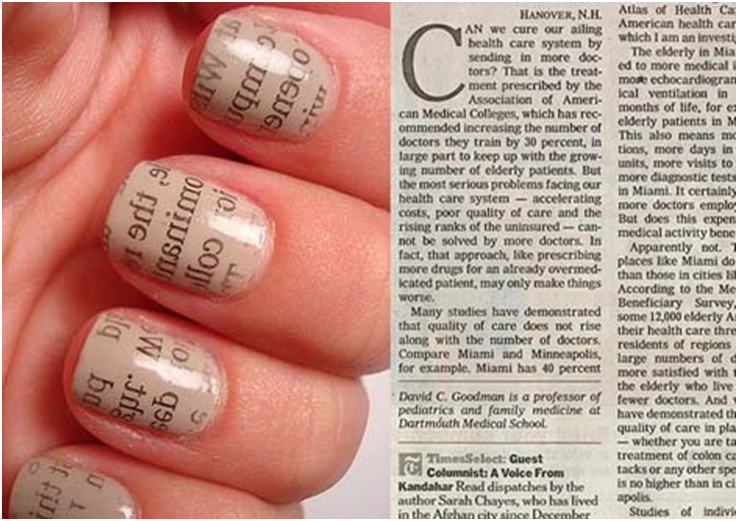 Xavier Mah: How Can I Get Newspaper Print Nails? Nail art, the practice of painting decorative designs on your fingernails, is an interesting way to brighten up your everyday look or accessorize a special occasion outfit. 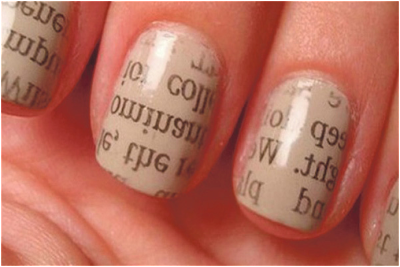 There are a variety of nail art designs available, ranging from subtle and understated to funky and outrageous. Nail art might seem difficult but you will say “It’s not!” after reading this article. 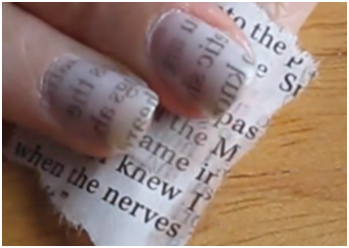 This is because you can actually create some incredible effects yourself at home with minimum expenses. 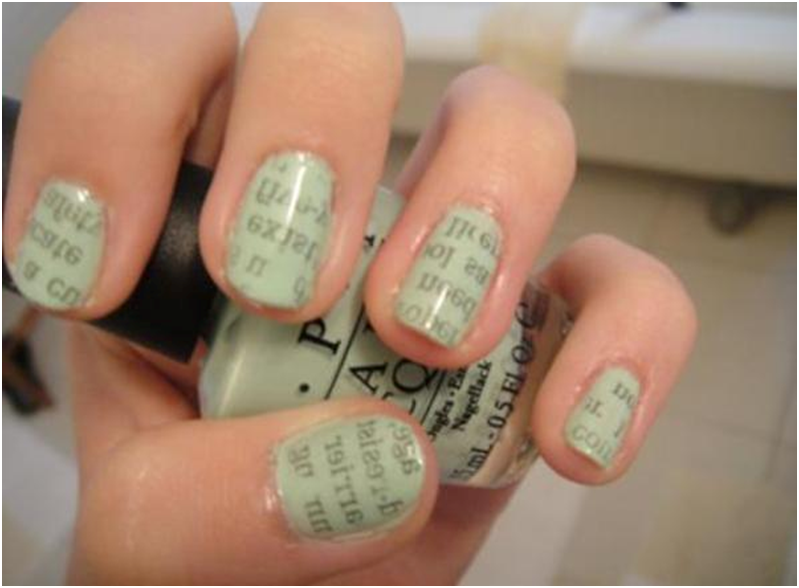 How cool the idea is?! 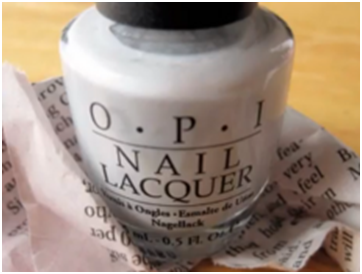 If you are nail polish lover (I am sure you are) and you love paper (I am sure you do), then you must try this at home! That’s all! Don’t you think it is very simple? 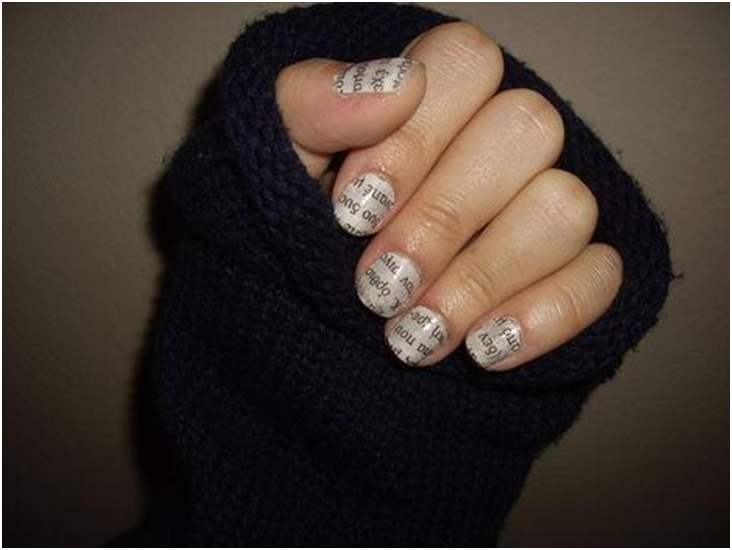 Before I end this, let’s show you some examples of nail polish.